The Ganaraska Forest Centre is pleased to be able to offer quality programs at affordable rates. 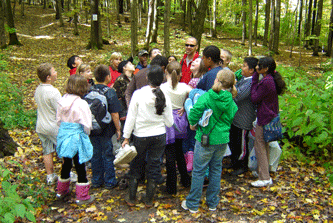 Please review the 2019 Outdoor Education Fee Schedule for full-day and residential programming. Please note that fees are subject to change for 2020. Read our deposit fees and cancellation policy here.